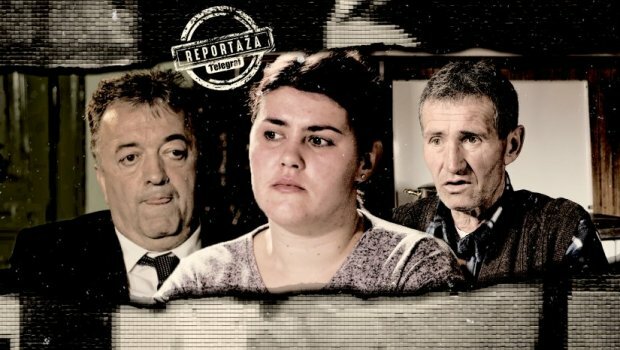 After the delayed trial of Milutin Jelicic Jutka and scandal that happened in front of the court in Brus when his supporters handed over the alleged explicit photos of Marija Lukic, she exclusively revealed for Telegraf that it is a photoshopping. 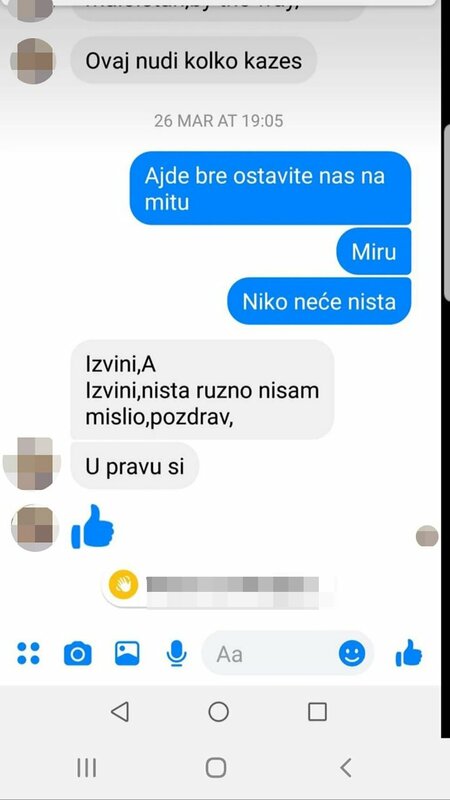 As Lukic said, besides the explicit photos that were given away, some people contacted a person on Facebook, offering him money to say that he was intimate with me while he was underage. - All of those photos are not mine, they cut out some of my photos from the sea, from work, and from different locations and they edited them. Those weren't just pictures of me, but also of another woman, and she had to appear today as a witness - said Lukic for our portal. Also, Marija said that many people contacted her on Facebook, claiming that some people offered money to men who would then say that they were in a relationship with them. That person mentioned in the messages is actually Marija Lukic, she claims. The girl, as Marija said, added that everybody who was offered anything refused because they don't want to hurt Marija. 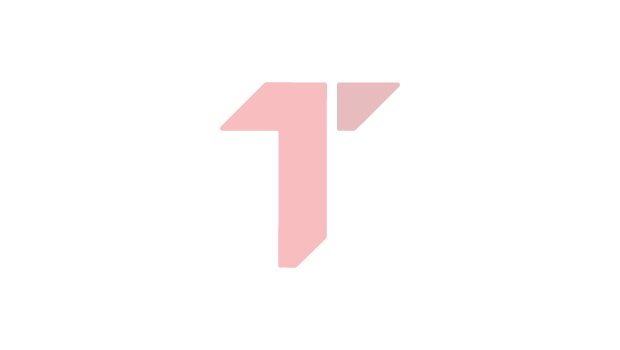 To recall, the supporters of Jelicic did something shameful before the trial, they shared explicit photos of a woman who was allegedly Marija Lukic. Mayor harrassed his secretary. New details from the confession of the victim: His thugs dictated me to write that it was a joke, they told me "my life is on the line"
Several women and a man who participated were very aggressive towards the journalists, they insulted them. The trial for the former president of the municipality Brus, Milutin Jelicic Jutka, who is trialed for the sexual harassment of the former secretary Marija Lukic, was continued today at 11 in the court in Brus, but it lasted briefly because his lawyer didn't show up. Jutka asked for the postponement of the trial which the judge accepted, and rescheduled the continuation for May 27th.